Come tutte quelle a lui dedicate prima d’ora, anche la mostra in scena al MUDEC di Milano non è assolutamente autorizzata: Banksy continua a difendere il proprio anonimato e la propria indipendenza dal sistema (nonostante l’ultima performance da Sotheby’s, abbia dato adito a ben altri pensieri…). Sono già state organizzate diverse mostre con le sue opere presso gallerie d’arte e spazi espositivi, ma mai un museo pubblico italiano ha ospitato finora una sua monografica: questo primato spetta dunque al MUDEC- Museo delle Culture di Milano. “A Visual Protest. The Art of Banksy” è un progetto curato da Gianni Mercurio; racconta attraverso uno sguardo retrospettivo l’opera ed il pensiero dell’artista inglese. Dopo essere entrati in mostra, ci imbattiamo nel mondo di Banksy, “prima di Banksy”: le proteste del 1968 ed i writers di New York degli anni ‘70 e ‘80, una forma di protesta visiva ritrovabile negli stencil di Banksy. E poi l’attitudine sperimentale e l’attenzione alle realtà urbane, la teoria della “psicogeografia”, ma soprattutto il détournement, cioè il plagio in cui sia la fonte sia il significato dell’opera originale vengono sovvertiti per creare un nuovo lavoro. Importante: dalle teorie situazioniste, Banksy riprende uno dei suoi assiomi, l’anti-copyright, inteso come lotta contro una forma di proprietà privata, seppure intellettuale. 2004, limited edition screenprint, 66×50 cm. 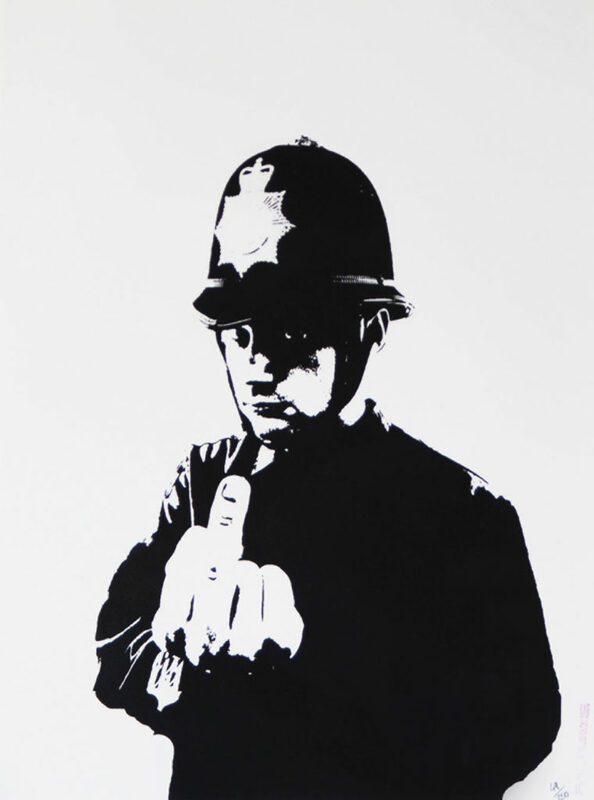 Questi gli aspetti che emergono dall’analisi dell’arte di Banksy, scopribili anche in questo percorso espositivo, suddiviso per temi: la ribellione (lo street artist trova nella strada il luogo ideale nel quale mettere in atto una contro-egemonia); i “giochi” di guerra (gran parte dei soggetti di Banksy è contro la guerra, contro le logiche che la producono); il consumismo (prende di mira il capitalismo e logicamente il mercato dell’arte, i cui consumatori sono spesso privi della capacità critica necessaria per comprendere l’arte). 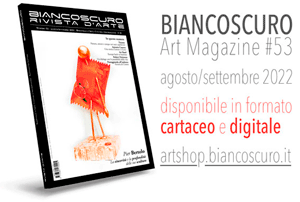 In mostra è possibile visionare anche un documentario, a cura di Butterfly Art News, che racconta la figura di Banksy; sono inoltre presenti litografie, flyer promozionali, cartoline, magazine che raccontano in maniera insolita la storia dell’artista ed il suo mondo. All’interno di uno spazio multimediale il visitatore viene avvolto dai suoni urbani che ispirano i writers: lo sguardo spazia tra la visione di strade, muri, non-luoghi, in cui la città si sfilaccia nella periferia. Banksy, a British artist and writer whose identity is still unknown, is considered one of the leading exponents of contemporary street art. His works are often laced with satire and deal with universal subjects such as politics, culture, and ethics. The shroud of mystery that, by choice and out of necessity, is perpetuated when we talk about Bansky has turned him into an absolute legend of our day and age. His visual protest engages with a vast and heterogeneous public and has made him one of the best loved artists among the younger generations. 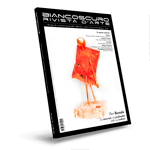 Although many Bansky exhibitions have been organized by art galleries and other exhibition spaces, a public Italian museum has never hosted a monographic exhibition of his work. Until now that is. For the first time ever, the MUDEC-Museo delle Culture di Milano is hosting a retrospective on the British artist’s work. The exhibition is not authorized by the artist, like all those that have been devoted to his work until now. Banksy continues to defend his anonymity and independence from the art system. “A Visual Protest. 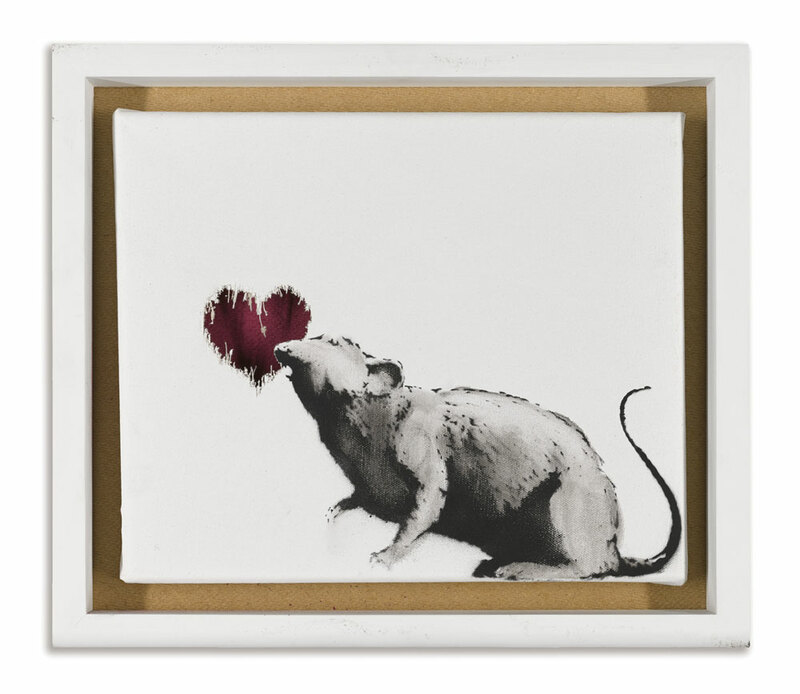 The Art of Banksy”, at MUDEC from 21 November 2018, is curated by Gianni Mercurio, showcasing about 80 works including paintings and prints by the British artist, accompanied by objects, photographs, and videos, about 60 album and CD covers, which the artist himself designed, and about forty pieces of memorabilia (lithographs, stickers, prints, magazines, fanzines, promotional flyers), that retrospectively describe the work and thinking of Banksy. A path that is in its own way academic and unusual, but coherent with the mission of a museum like MUDEC, i.e. that of providing all types of audiences with a key to the interpretation (and appreciation) of the cultures of the world and the major themes of our contemporary age by way of the visual, performative, and sound arts. After entering the exhibition by crossing an ideal ‘threshold’ where the use of the color yellow evokes an industrial and metropolitan world, in the first introductory section the visitor meets the world of Banksy, before Banksy. Situationism, the protests in May 1968, and the New York writers of the 1970s and ’80s were the “movements” that, through a visual form of protest in which words and images merged and there was a call to action, represented explicit references to means of expression and “elective affinities”. Like the street artists of his generation, Banksy accentuates the contents of political and social messages in an explicit way, shifting the message from form to contents. These aspects emerge as being fundamental to Banksy’s art in the corpus of works presented here, and that constitute the heart of the exhibition, divided into themes. 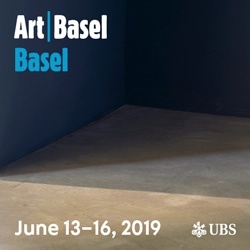 A documentary curated by Butterfly Art News, with the participation of Butterfly and David Chaumet, made specially for this exhibition, describes Bansky for the public: it tells his story and explains his artistic approach through the works. Twenty minutes of life lived between the outskirts, the urban spaces, and the spotlights – undesired – of the most prestigious auction houses in exhibition spaces around the world. 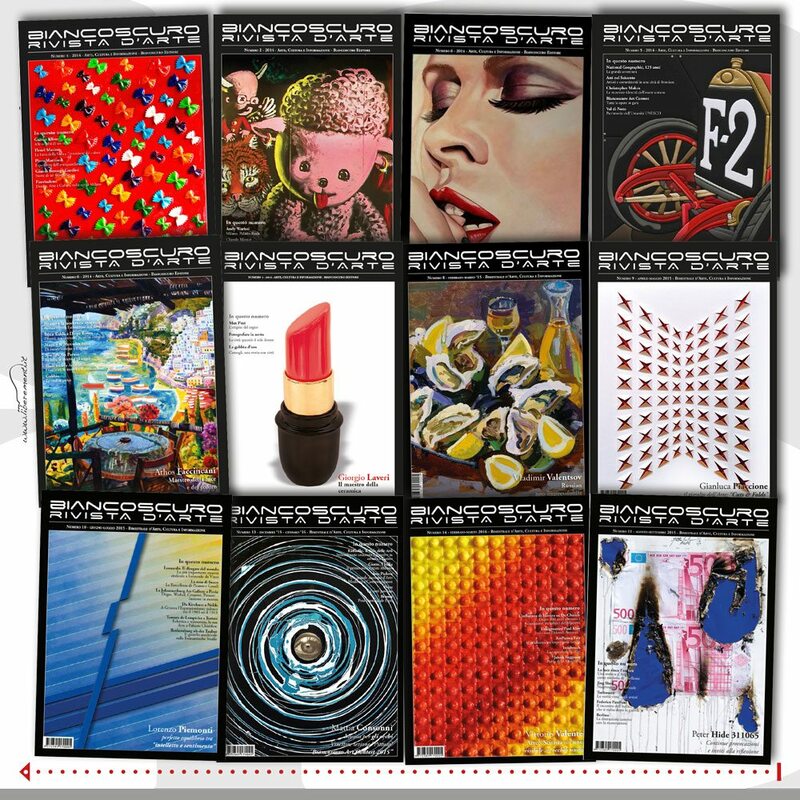 Added to the works are about forty memorabilia by and about the artist, including lithographs, promotional flyers, postcards, fanzines, magazines, newspapers, tickets in an unusual and unique way tell the story of this artist and his world. This entry was posted in arte and tagged A Visual Protest. 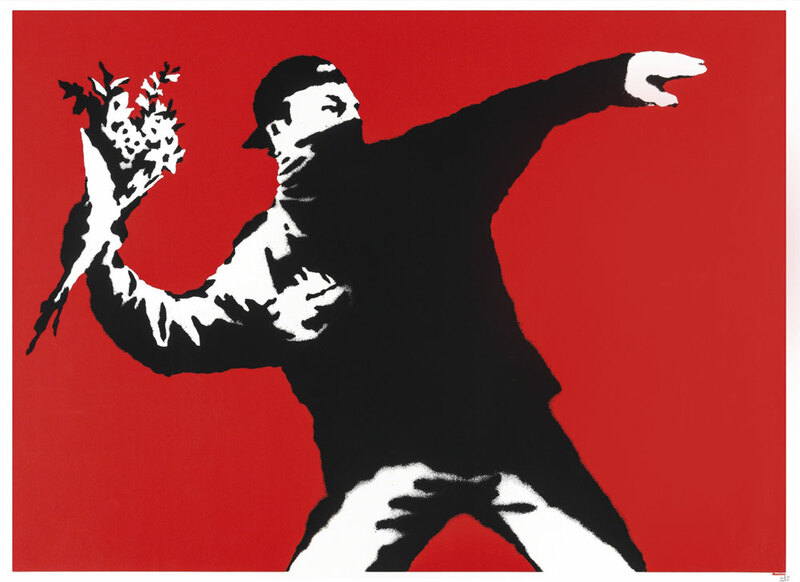 The Art of Banksy, banksy, new york, Street Art - Banksy & Co. Bookmark the permalink.